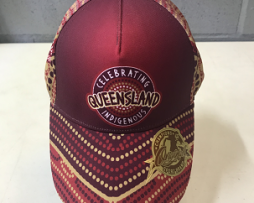 Add to your supporter collection, designer head gears, scarves, flat caps and super dreadlocks with your favourite State Of Origin team’s name imprinted today. 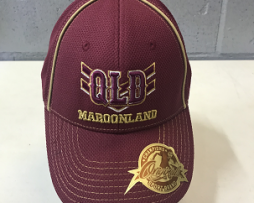 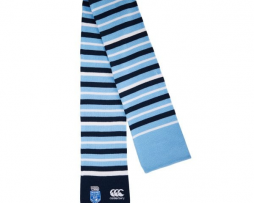 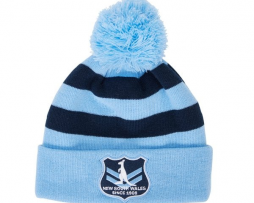 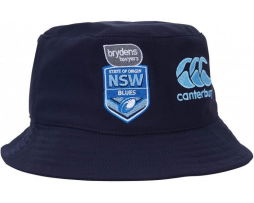 Shop with us for top-notch merchandise, for we offer a comprehensive range for State Of Origin 2019 events. 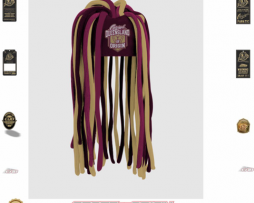 Go through our selection to place your order!